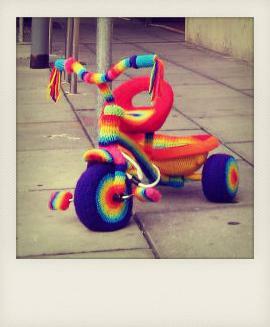 This cute little street racer is another yarn bombed bike from the bike SA, bike art exhibition. 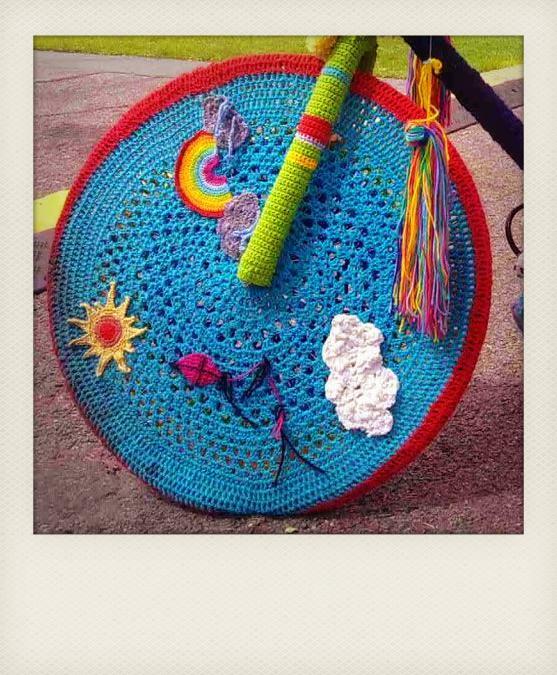 There is so much great attention to detail in these yarn bombed bike wheels. 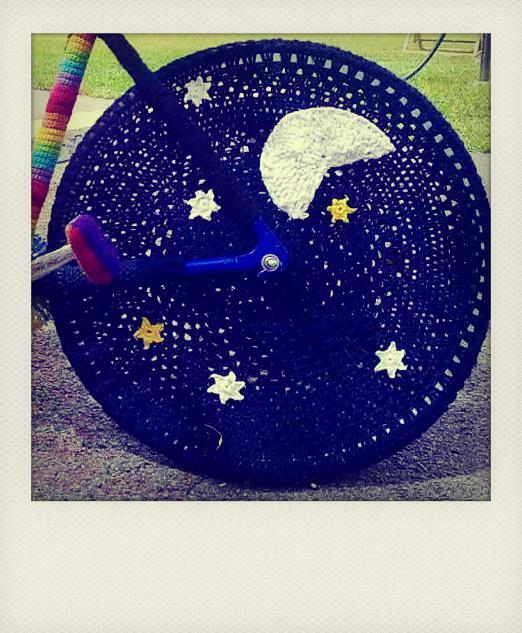 The night time motive on these wheels are super cute with the half moon & the owl. 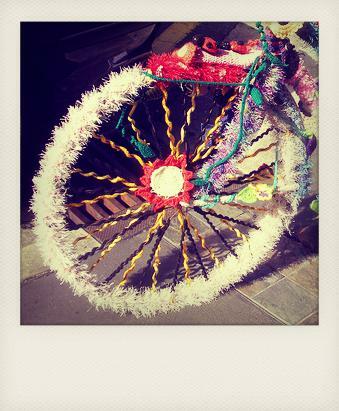 Fluffy bike wheels. 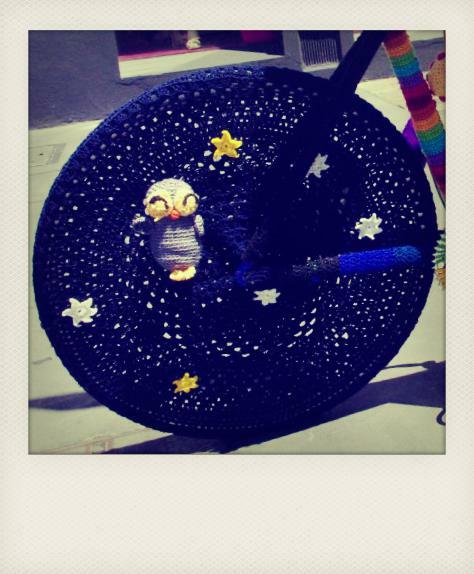 If you want to yarn bomb wheels like this there are loads of fluffy yarns that you can buy including chenille. 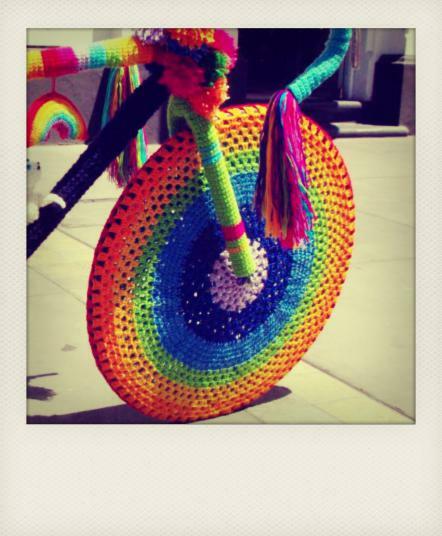 This car is the ultimate yarn bomb on wheels. 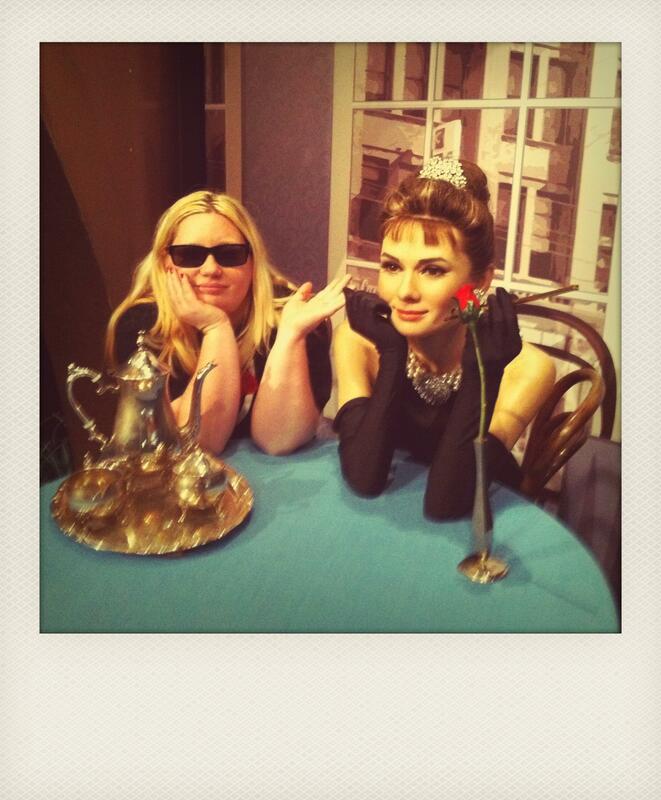 I found this pic on a friends Facebook page & I think the photo was taken in Mount Barker south Australia. 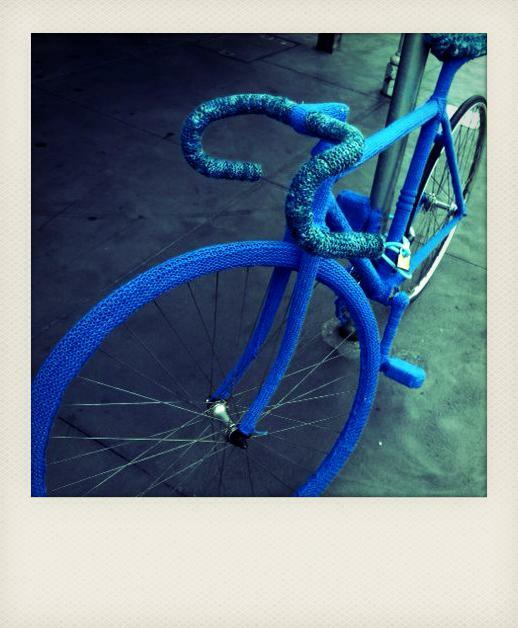 This entry was posted in bikes, Yarn bombing and tagged wheels, yarn bomb, yarn bombed bike on April 14, 2012 by yarnbomb. 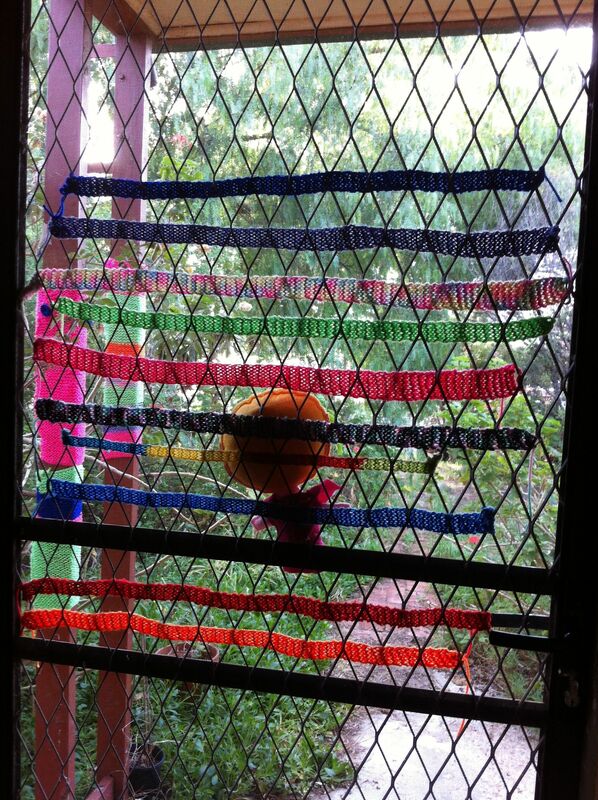 My house really needed some brightening up & I felt like doing some craft, so I decided to start by yarn bombing the front door. 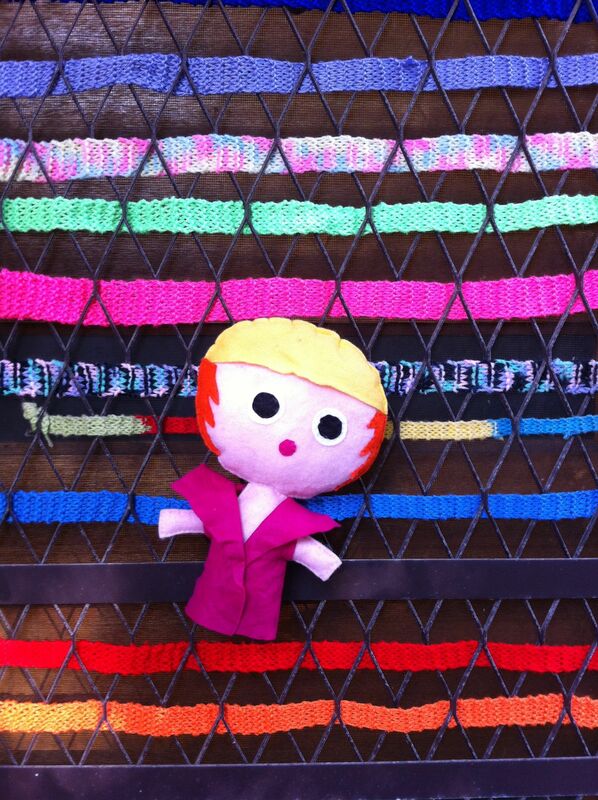 I crafted this felt softie doll as a little mascot for my house & sewed her to the front door. 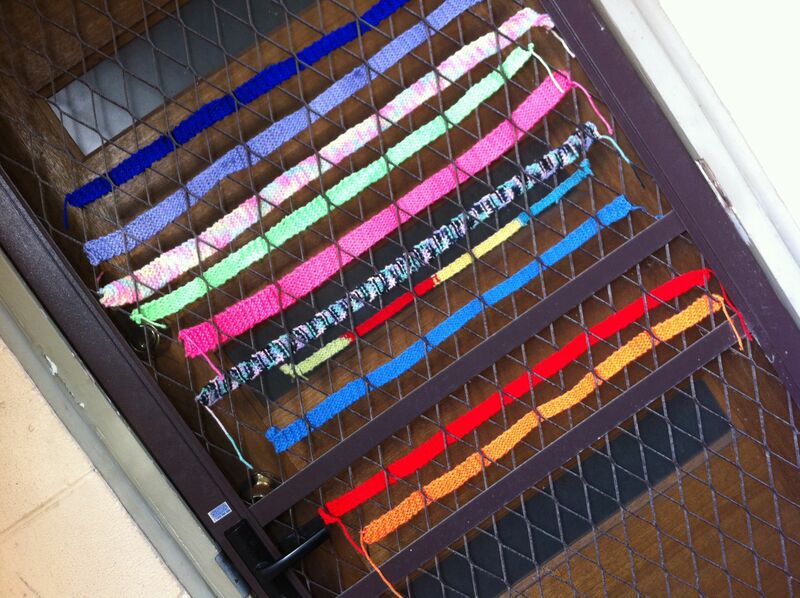 I knitted strips of coloured yarn & wove them through the grid on the security door to give it a friendly look. 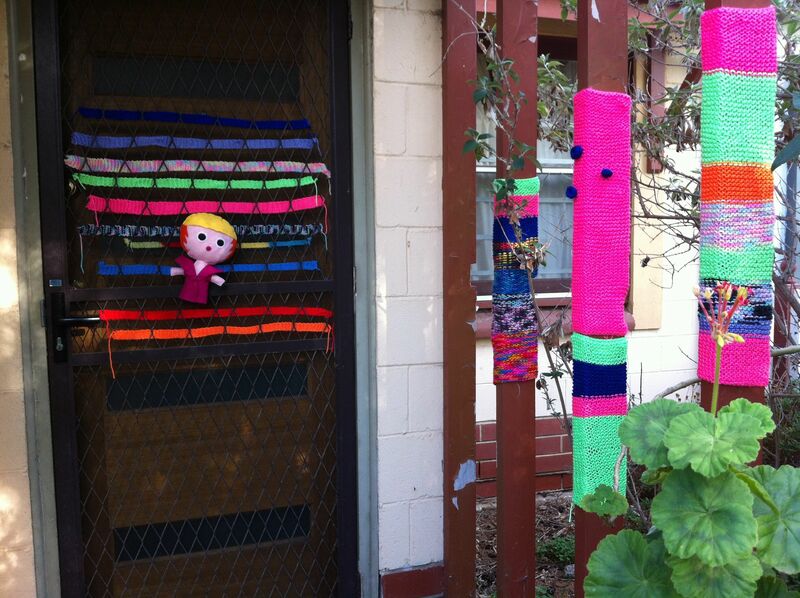 I yarn bombed this pole at the front of my house. 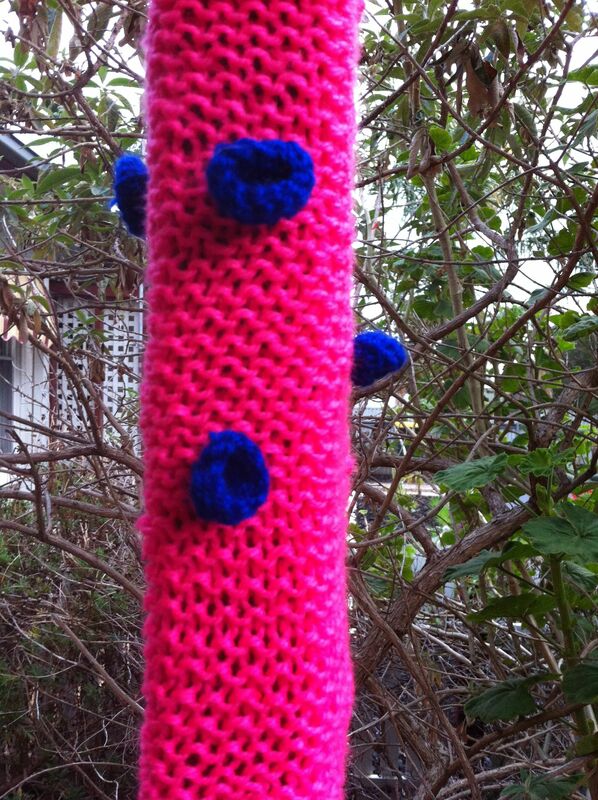 The pole is sheathed in a fluorescent knit & adorned with blue crochet bobbles. 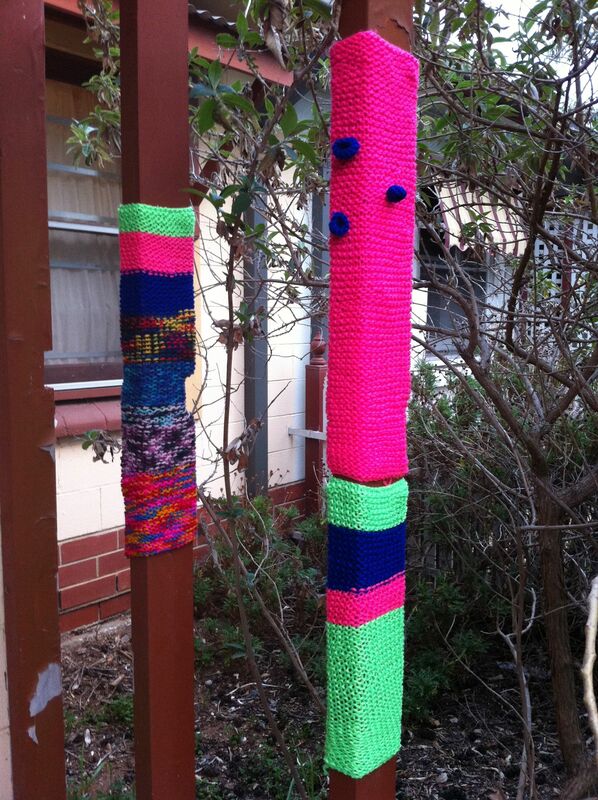 I’m intending to completely cover these poles with knitting over the next few weeks. 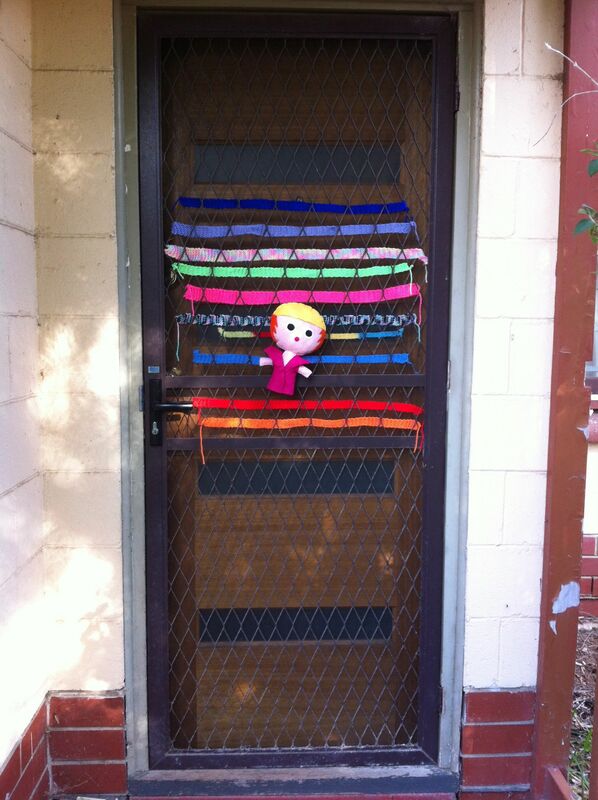 This is just the basic yarn bombed front door from before I added my felt toy mascot. This is what the finished door looks like from the inside. 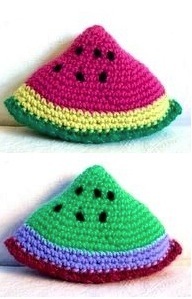 I like how the light picks up the colour in the knitting. This entry was posted in Uncategorized and tagged craft, felt, front door, knitting, yarn bombing on April 11, 2012 by yarnbomb. 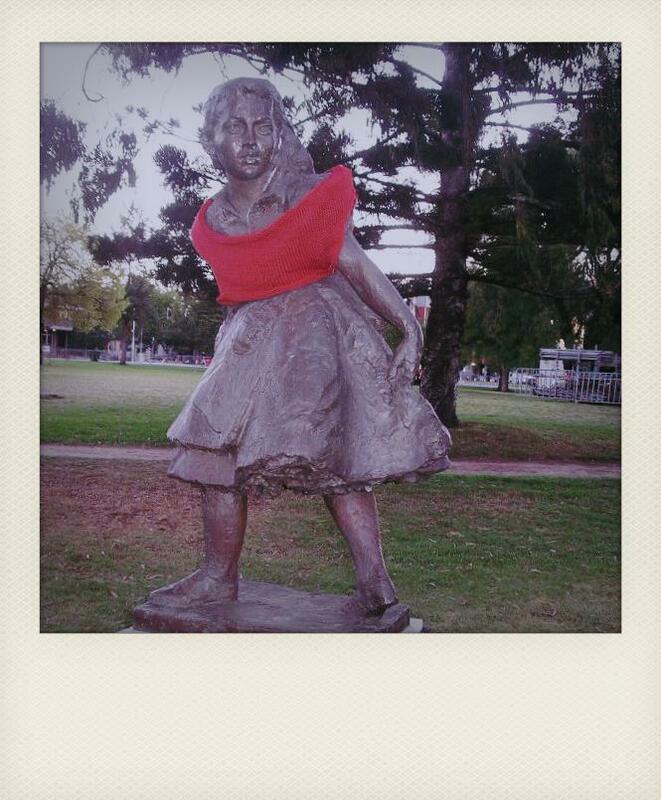 Every statue needs a little warmth & this knitted jumper is just what the doctor ordered for cold nights. 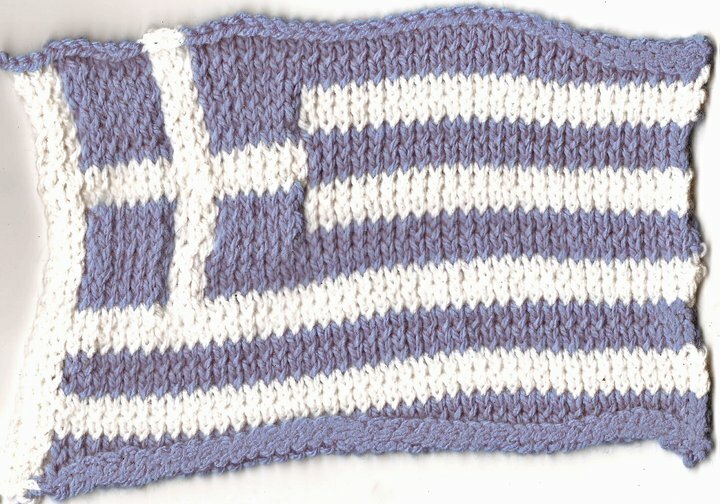 I knitted this Greek flag in honour of my dad who was born on the Greek Island of Lesbos. 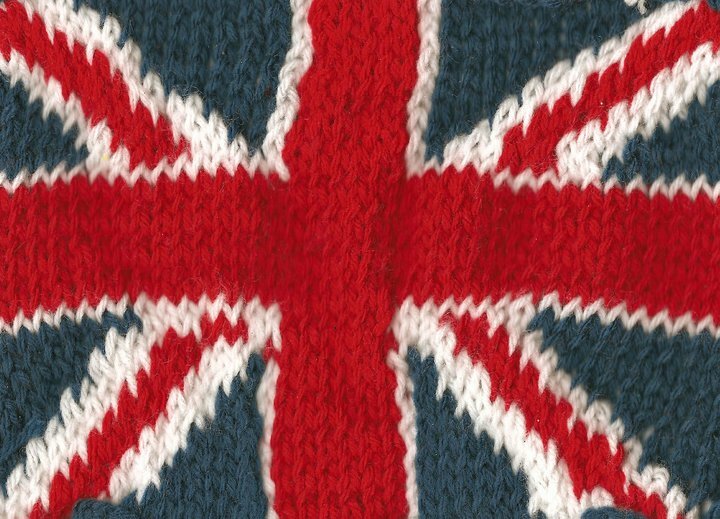 I also knitted this British flag (union jack) in honour of my mum who was born in the UK in Essex. 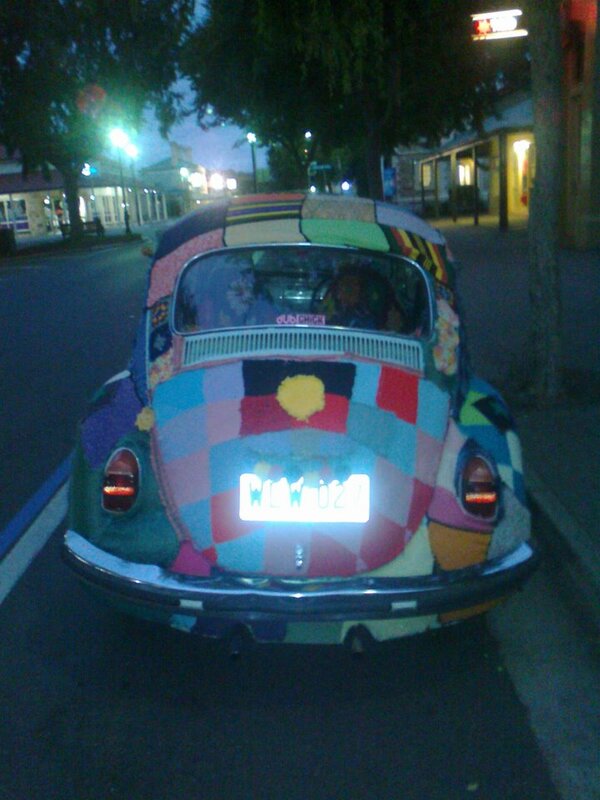 I was born in Australia but I am yet to knit an Aussie flag or an Aboriginal flag. 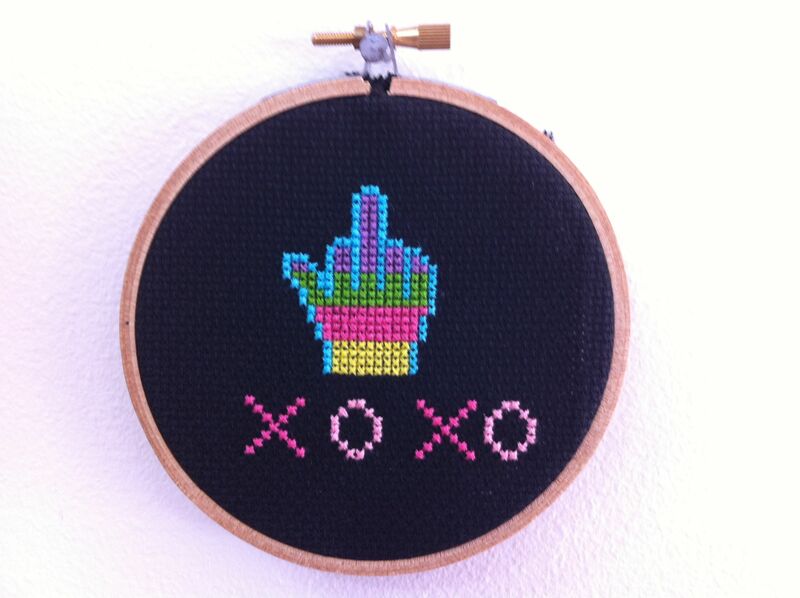 Soooo much to knit so little time. 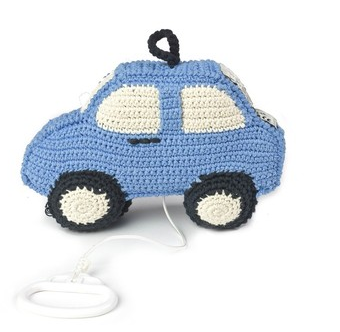 I found this cute crochet car on ebay. 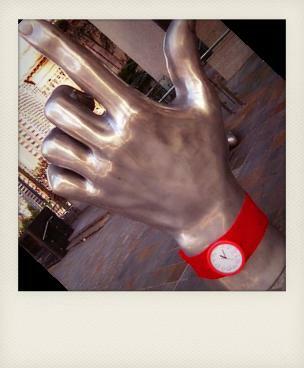 It’s hand made from organic cotton & when you pull the little string it plays music, how clever. 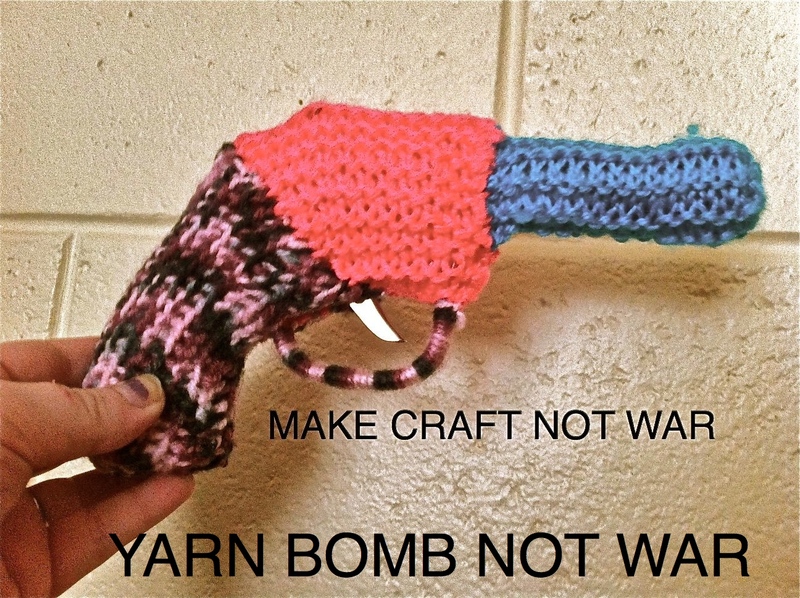 I think I might have to start knitting devises into my toys like little bells, old children’s rattles & whatever other noise makers that I can repurpose from old toys & gadgets. 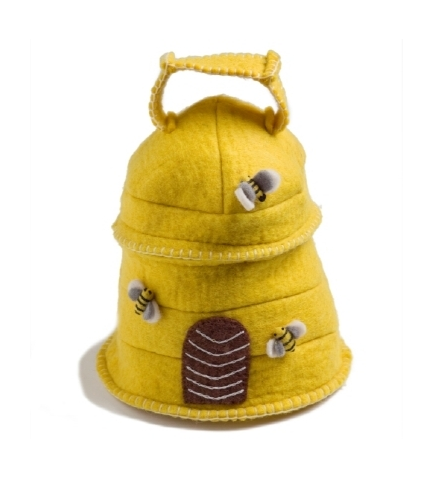 I also spotted this little felt beehive purse on ebay. 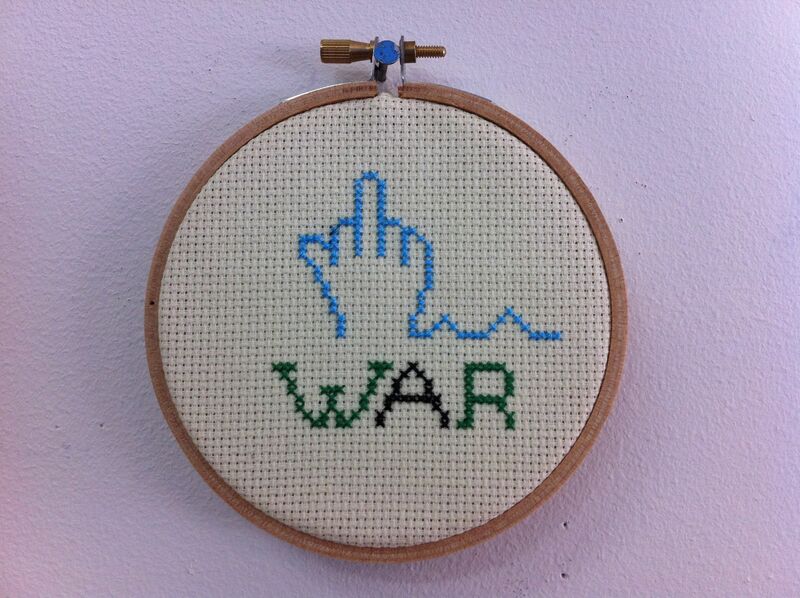 It’s handmade in nepal under fair trade practices. 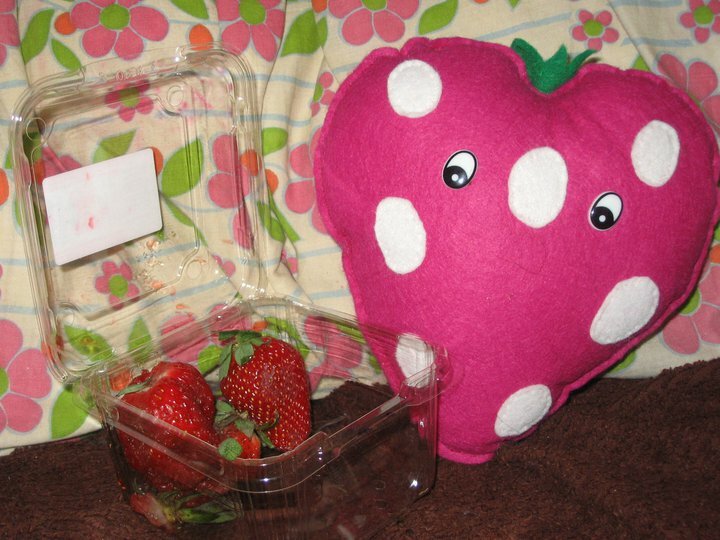 I’m feeling ultra inspired to get out my box of felt & make some little goodies myself. 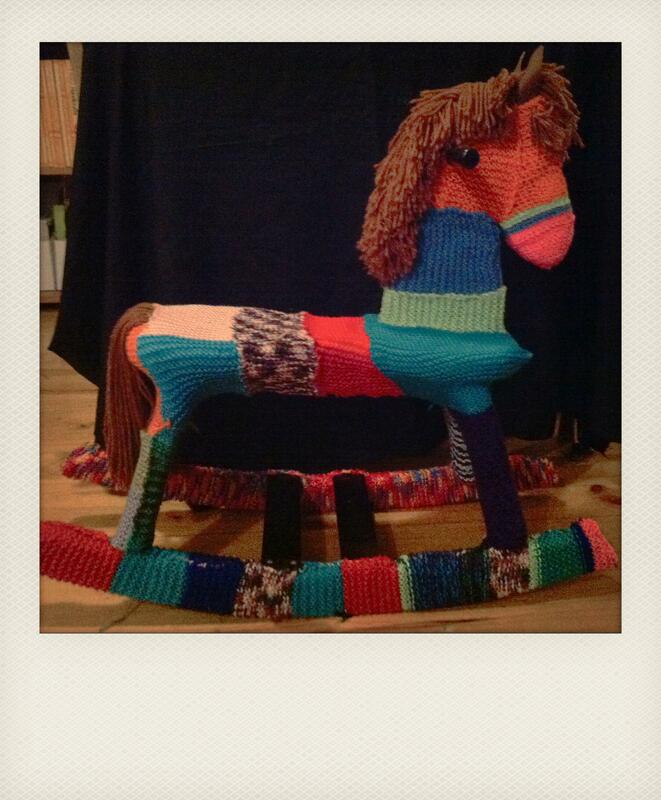 Yarn bombing this rocking horse has been a long project for me. 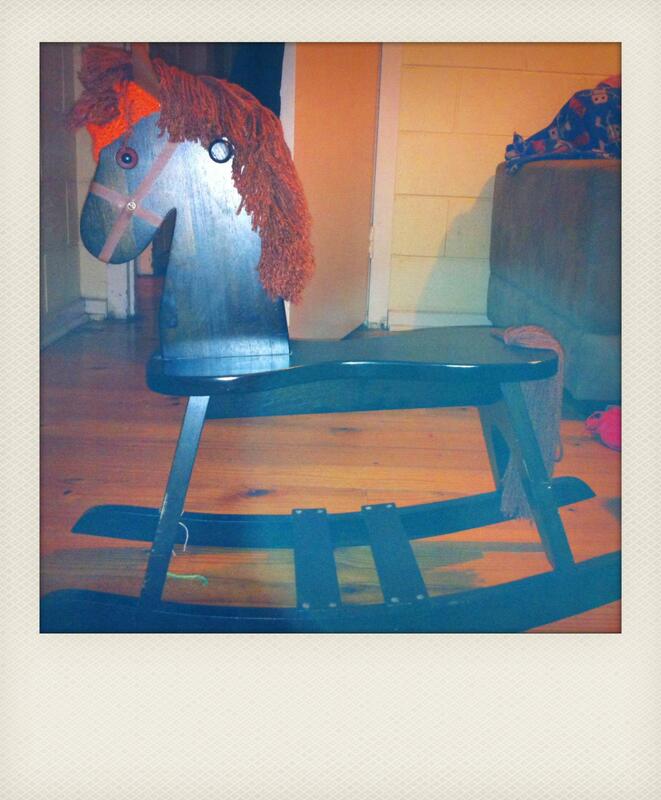 It all started when I found this little second hand rocking horse in the st Vinnies op-shop. 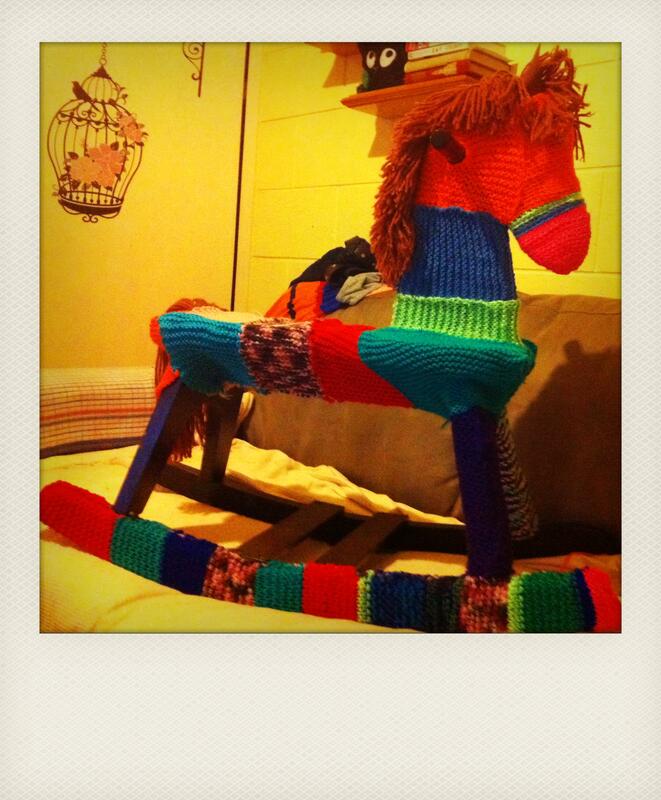 The horse is wooden & very cute however I thought it could do with a little yarn bombing make-over. 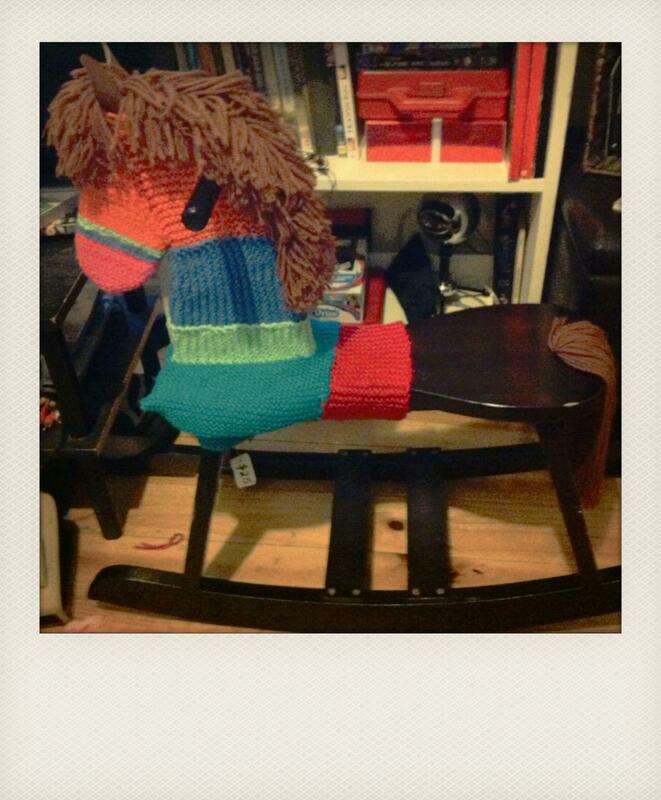 This is the rocking horse when it was only half covered in brilliant yarn. 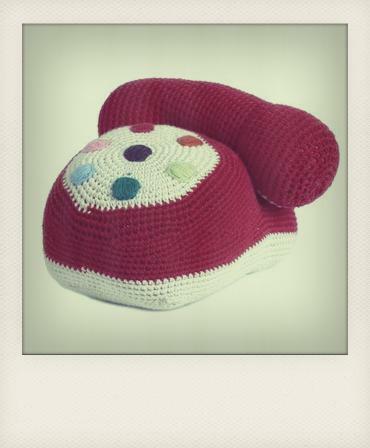 The nose is crochet & the rest is knitted wool & acrylic knitted on 6mm needles with 8 ply yarn. The horsey still has three legs to cover & a rocker in this picture. Sewing the coverings on the rockers seemed easier to do on my couch so I let horsey have the best seat in the house. 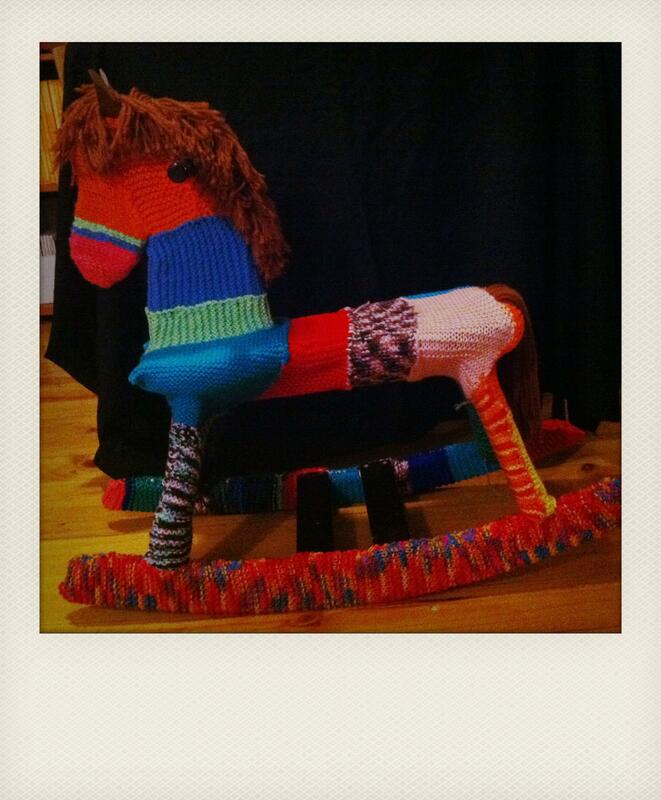 Horsey the rocking horse still needs a bit more work doing! 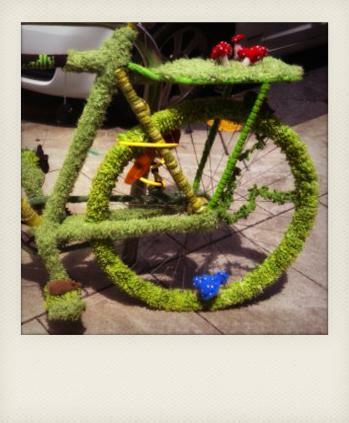 Some eyes are to be sewn on & possibly a bridle & some other little unexpected flourishes. I think he might even go on some adventures. 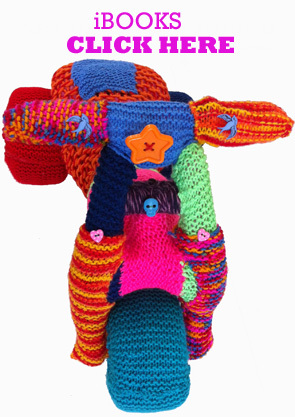 For updates on horsey & my other yarn bombing projects watch this space or even follow my blog. This entry was posted in toys, Yarn bombing and tagged crochet, knitting, rocking horse, yarn bombing on April 3, 2012 by yarnbomb.